A survey from Wibbitz (a video creation platform) concluded that social video ads on smartphones play a major role to access younger adults. 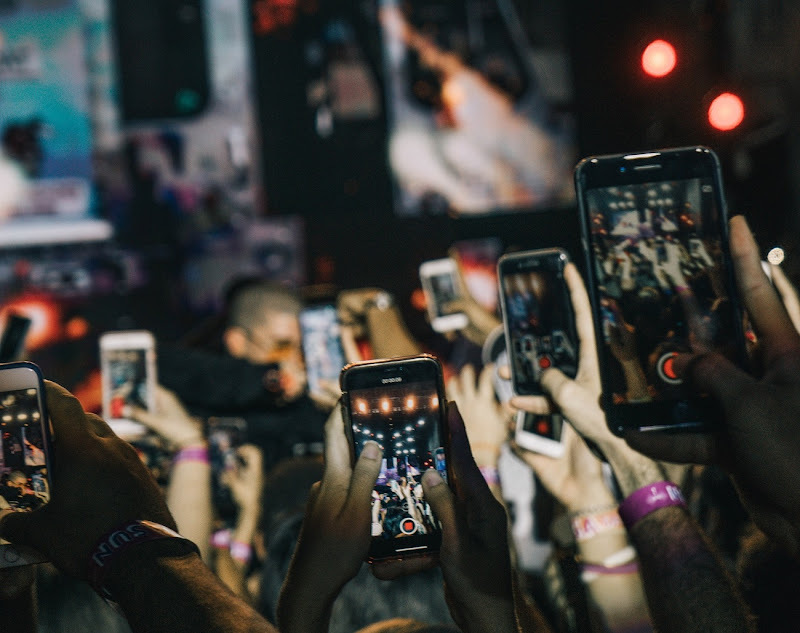 This analysis shows that 90 percent of Generation Z while 83 percent of millennial spends more than an hour, watching videos on mobile. It shows that Gen Z (born 1997 to 2010) spends about 2.9 hours watching videos on smartphones, while the average of millennial (born 1981 to 1996) spends about two hours there. An interesting thing has also observed that Gen Z spends more time on YouTube, while millennial likes to see videos on Facebook. Facebook is popular for news converge videos, on the other hand, people watch YouTube, for the purpose of entertainment and career development. It has also observed that more than 59% of responded like social videos ads. Brands have to spend the low budget on social media channels and higher chances to access a targeted audience. The survey shows the insights that even smartphones are becoming more popular than TV for watching video for both generations. Wibbitz’s survey provides information regarding online video advertisement, that mobile forecast has made 72% of spending growth. Gen Z and Millennials are having different sentiments regarding social videos. Posting videos and getting information about brands is a matter of interest for both groups. A large number of audiences buy goods after watching videos on social media.